Ben Affleck is a man who takes his profession seriously; one of the youngest men to ever win an Oscar for screenwriting, a skilled actor and an equally talented director. As part of his commitment to roles, Mr. Affleck has bulked himself up to an impressive degree. 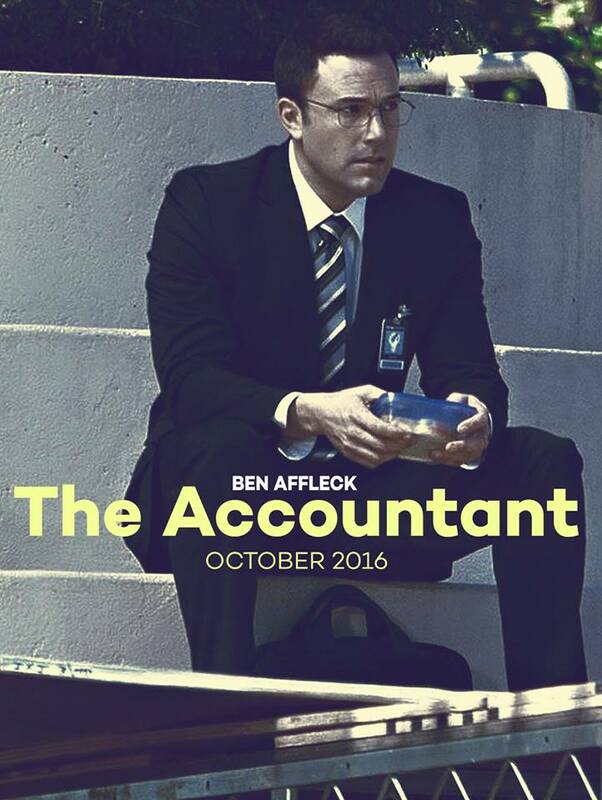 His latest film, The Accountant sees him playing a muscle-bound accountant living a dangerous secret life. While we don’t have any official source on Ben Affleck’s workout habits, providing a training plan that any accountant could use to get huge simply requires nutritional knowledge and a good understanding of training. Fortunately, we’ve teamed up with MaxiNutrition to nail the kind of look you’d be proud of if you starred in The Accountant. You don’t have to be a Hollywood star to have access to high-quality nutrition. For muscle building results, you’ll want a high amount of protein and to eat at a caloric surplus. This means working out your maintenance level, which is the amount of calories your metabolism burns naturally. There are online calculators to help you do this. Once you’ve found it, you’ll want to add 500-1000 calories depending how manageable the weight gain is. Making sure you have an adequate supply of protein in your diet is key to helping facilitate muscle growth. Fortunately, whey protein shakes and protein powder supplements are an easy way to boost your levels. In interviews, Ben Affleck has revealed he followed a clean eating diet that consisted of 45% carbs, 35% lean protein and 20% essential fats. You can try to mimic these ratios, upping your protein with supplements if you’re struggling. Your carbohydrates should be mainly plant and grain-based, avoiding saturated fat or sugary carbs such as white bread. Instead, focus on wholegrain pasta, quinoa, green vegetables, sweet potatoes and oatmeal. Basically, you need to be eating clean and often. Rather than three meals a day, have smaller portions 6-7 times per day to help keep your metabolism fueled. That’s how Ben Affleck did it – so it’s how you should do it! Getting as big as Affleck is tough – but with the right training plan any professional can bulk up quickly by working out in their spare time. This plan is a two-month cycle that has a bulking and then leaning out phase to help you get a set of ripped abs. Getting lean fast and efficient so you can combat crime and look good on the silver screen means switching up your routine to focus on hypotrophy and definition. You can perform a light jog/cycle or swim on this day to stay active. 30 minutes flexibility training, dynamic and static stretching. By nailing each and every workout, you can build the same kind of muscle that Ben Affleck has packed on for his roles. You won’t have a Hollywood trainer or lots of cash to throw at your workout effort – but you won’t need it. Hard work, nutritional knowledge and hitting the gym will pay off with a body movie stars would be proud of.